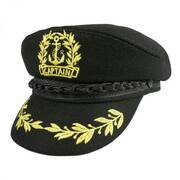 …Classic 6-Panel Crown Sewn Ventilation Eyelets Adjustable Plastic Snapback Cotton Sweatband Size: Adjustable - Fits up to size 7 1/2 (XL) comfortably; adjusts via plastic snapback. 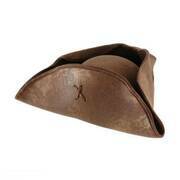 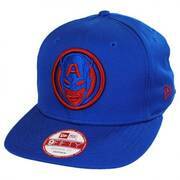 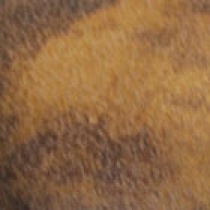 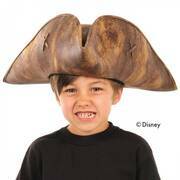 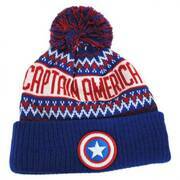 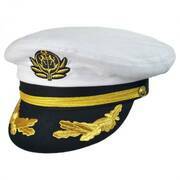 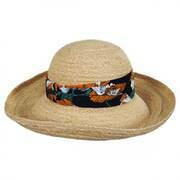 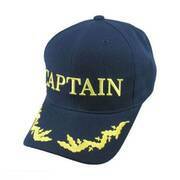 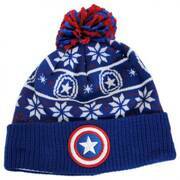 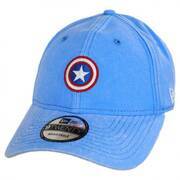 For Bulk/ Wholesale Purchase of this hat, CLICK HERE or call us at 1-888-847-4287. 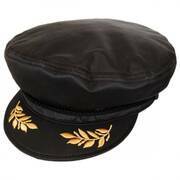 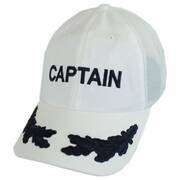 …Design Front 2 Panels - Cotton, Soft (NO Buckram) Back 4 Panels - Nylon Mesh "Captain" Embroidered Across Front Embroidered Scrambled Eggs on Bill Adjustable Cotton Strapback Cotton Sweatband Size: Adjustable - Adjusts to fit sizes 6 7/8 (S) - 7 5/8 (XL) comfortably. 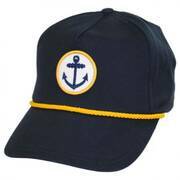 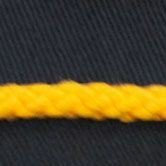 …3 3/4" Crown 3 1/8" Pre-curved Brim Made of: 100% Cotton Classic 5-Panel Crown Embroidered Anchor Logo Braided Rope Hat Band Cotton Sweatband Unlined Size: Adjustable - Adjusts to fit up to size 7 1/2 (XL) comfortably; use plastic snapback to adjust fit.